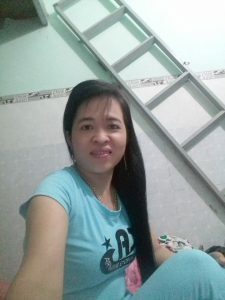 My name, Pham Quynh Duong Thanh Lan, 34 years old, is from Binh Thuan, I am 1m42 tall, and 34 kg I am single, currently I am living with my mother and brother, now I am working as Bao Mau, today I want thanks to the website to find 4-way friends, help me find half my heart, I don’t care about age, or wealth, because I also grew up in a normal family, I need an honest husband, a person men of the family, to share with me sad and happy things, as well as in all circumstances, I am very quiet and talk less, live more intently, I hope you will find a person who comes to me sincerely and seriously, and go with me for the rest of my life, (thanks to the heart puzzle). 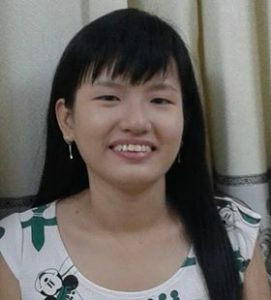 My name is Tuong Quyen, I am 1.61 meter and 50 kg. I was born on 1987. I am still single, no kid. 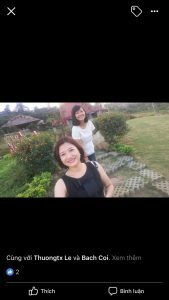 I live with my mother in 7th district Saigon Vietnam. I am a hair maker. I am looking for a good man for marriage. My name is Ella, 1.58 meter and 46 kg. I am 35 years old. I live in Taiwan. I am divorced and have one daughter. I like to meet a good man for marriage. 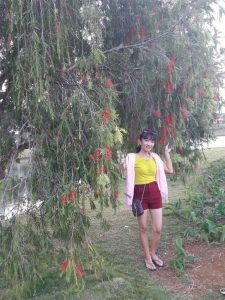 My name is Huong, I am born on 1991, 1.58 meter tall and 49 kg. I live in Lam Dong Vietnam. I am not married. I don’t have kid. I am working for a seafood export company at Da Lat city. I have four siblings. My older brothers got married and had kids. I like to find a good man for life term marriage. My name is Kim Lien. I am 1.56 meter tall and 43 kg weight. I was born in 1970. I live in Thot Not Can Tho, Vietnam. I was divorced four years ago. I have one daughter who is on 8 grade. I would like to find a life mate who can share the joys and happiness in life, who is honest. I need a matured man to get married so we can grow old together. A man I am looking for doesn’t have to be rich but need to be respectful and faithful, who knows to keep a happy family. My name is Tuyet, was born in 1987. I am 1.62 meter and 51 kg. I live in Ho chi minh city Vietnam. I like to find a good man who can marry me and live happily ever after. I am divorced and have one kid. Drop me some words here and leave your email, I’ll contact you. Thanks. Hello, I am Bill its nice to meet you. I am looking for a serious relationship with a honest, faithful woman, if you would like to know more plz contact me at billb7872@gmail.com. My name is Khanh Van. 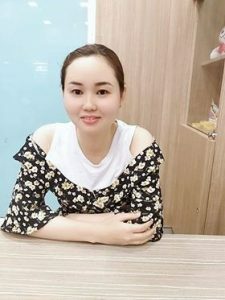 I was born in 1992 and currently live in Long An of Vietnam. It’s 40 km from Saigon ho chi Minh city. I am single working full time in a bag factory. I am looking for a good man who is serious and ready for marriage. Thanks. My name is Thu Kieu, 1.60 meter tall and 60 kg weight. I was born 1978, divorced and have one kid. I was born in Long An province of South Vietnam. I am working in Saigon city. I own a small massage business. I like to look for a good man to get married with. Age is not important but your trait is very important to me. I am seeking a man who loves me to the rest of his life. He can grow old with me. I’m an American living in Ho Chi Minh city. 28 years old. Looking for a nice liberated open minded woman and woman with good intentions. Email me at invercargil100@gmail.com and I will give you my Zalo. 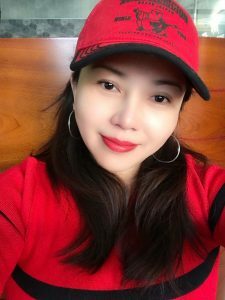 I have been with Lao,Chinese, Thai, Japanese,women. 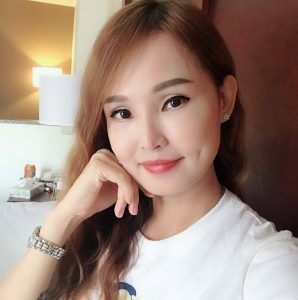 Have Vietnamese girlfriend now . The best of the rest guys ! There femininity is unmatched . She will fasinate you and keep you happy as that is her desire. My name is Ly Hue Han, 22 years old, 1.53 meter tall and 54 kg weight. My job is to sell online clothes. I was born in 1996, I live in Saigon Vietnam. 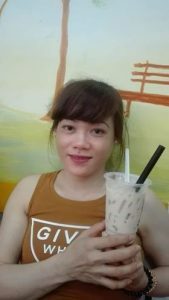 I am a Chinese Vietnamese girl. 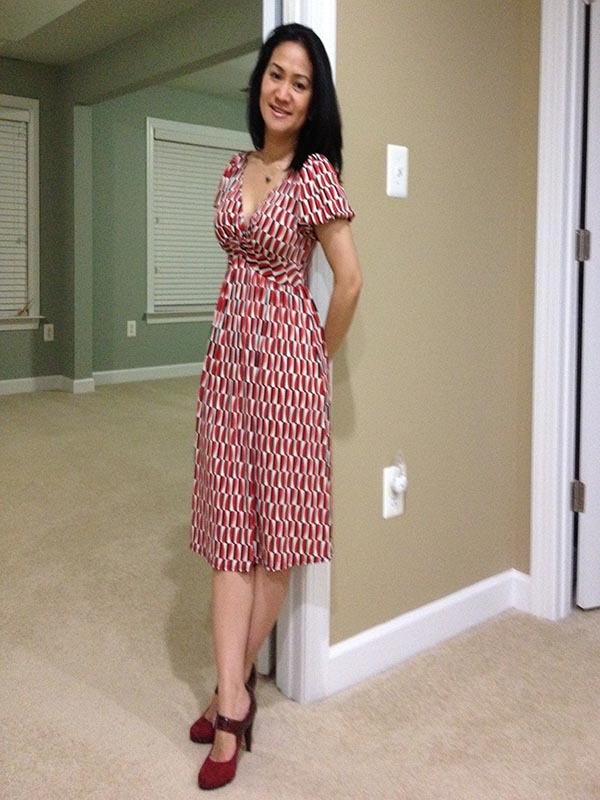 My name is Kim Nga, 38 years old, 1.52 meter and 56 kg. I am a single mom with two kids. My children don’t live with me. They stay with their father. I live at Binh Chanh district, Ho chi minh city, Viet Nam. I am pretty and honest. I look for a good husband so we can grow old with each other. Age is not important. He is honest. That’s all I need. I wish I read this before I starting dating my last girlfriend. 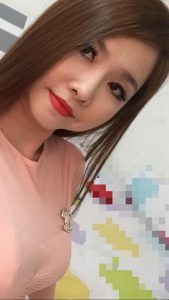 (Vietnamese, lives in the US) I think Vietnamese woman are amazing, hopefully I will get lucky and be able to date one in the future. I am an indian shortly coming ti Vietnam for study and job. 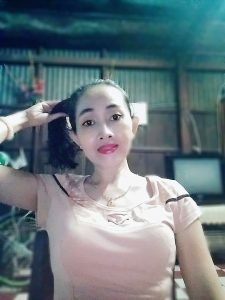 I want to make a friend within the age from 26 to 30 if possible pl provide me her no and email.by that I could be able to contact with her. 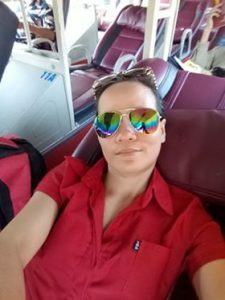 I’m a woman 27 years old, office employee, living Saigon, Vietnam. I would like to get to know each other with a man who is serious, kindness. Then have a long relationship together. If you are interested in me, please leave an message me with email: nhokmunkiwi@gmail.com. Thanks. 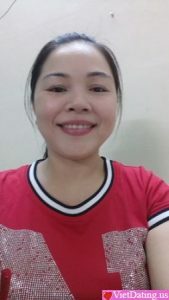 Xin chao ,I have just sent an email on your mail address. I live in da nang. But I live also in Koke japan .i an a teacher of many languages and history too.